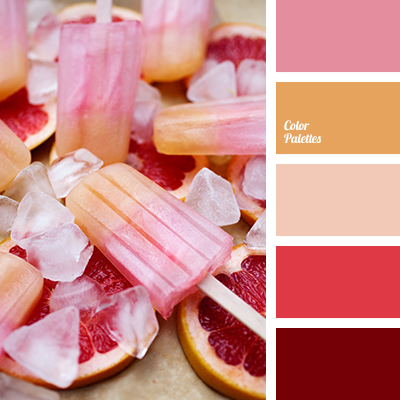 Cheerful and rousing summer palette in warm shades. 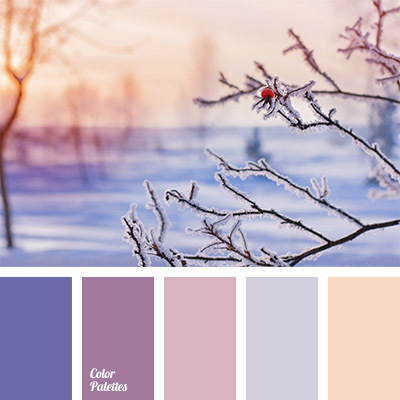 Soft shades of beige, ochre, pink will be awesome in the capacity of main color in interiors. 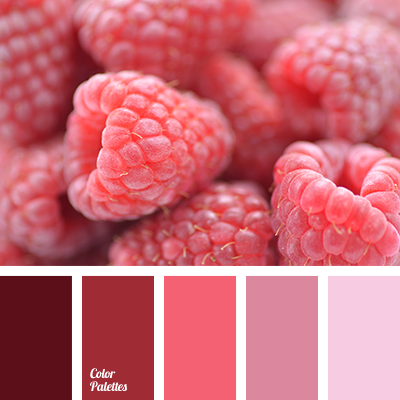 This gamma will look appropriate in kitchen and living-rooms interiors. 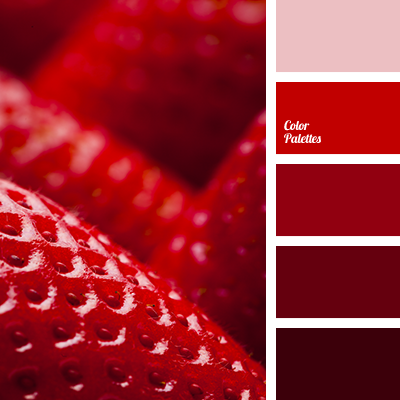 Saturated colors – scarlet and dark red, will put bright accents. It can be dishware, elemens of decor, textile. 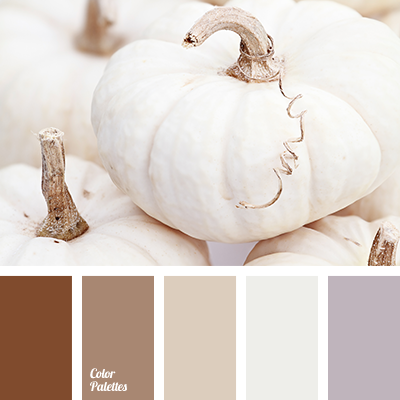 amber color, bright yellow color, brown color, brown shades, color matching, color of autumn, color of leaves, color of yellow color, color palette for autumn, color palette for house, dark yellow color, dark-orange color, lemon color, light yellow color, lilac shades, monochrome palette, monochrome yellow color palette, orange color, orange shades, palette for autumn, pink color, pink-brown color, red color, red-brown color, red-orange color, saffron yellow color, sandy-orange color, sunny yellow color, yellow shades.